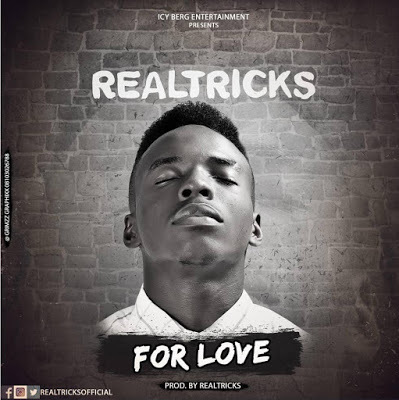 Icy Berg Entertainment's front line act / Music Producer "REALTRICKS" storms the city with his brand new hit single titled "FOR LOVE".. This massive piece was produced by his own very self.. 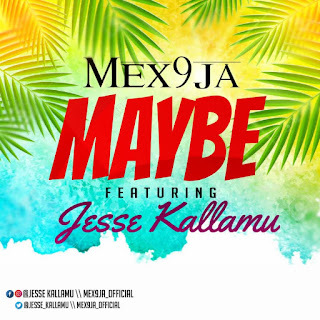 This sound is promising and is worth listening to. For Love will be officially out this Sunday but is presently on sale... Purchase yours now! There has been no response to "Mp3: Realtricks - For Love (prod by Realtricks)"